My name is Marisa, archaeologist and qualified guide of Rome, a real local. I'm so passionate about my city that I'd love to share my knowledge with you, in slow-paced historical walks, reserved to your family. 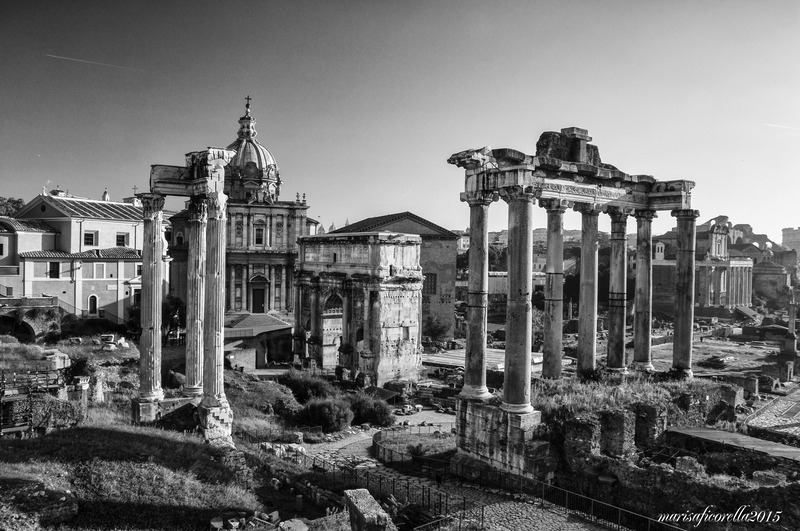 Each tour will be a genuine local experience, visiting Rome escorted by a Roman guide. If you love History, walking and gelato. .I'm the perfect guide for you! Check my tours and send me a message to ask my availability. I'll reply promptly with my confirm or suggestions.